While it is true that in over 90% of all cases, DOJ does represent or hire private counsel to represent federal employees in civil suits for acts or omissions that occur within the scope of their employment, DOJ may exercise its broad discretion to deny you DOJ representation, and also decline to hire private counsel for you if DOJ determines that it is not "in the interest of the United States" to provide representation. This occurs usually in cases where you are also being investigated for or charged with misconduct by your agency for the same acts that lead to the lawsuit even though you were acting within the scope of employment. The FEDS policy offers liability protection and administrative benefits for $290 a year -approximately $23 per month. And if you are a manager, supervisor, or law enforcement officer, your agency will reimburse you up to ½ of the cost. Your net cost would be $145 per year. It could cost you between $50,000 and $150,000 to pay for private counsel to defend you in a lawsuit. 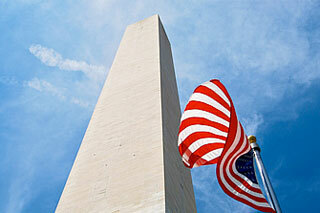 The FEDS Policy provides a lot of protection for federal employees at a very affordable price. We've created a video to help explain why PLI. View it here.